If there is concern about any of these items, please let us know during the initial consultation. 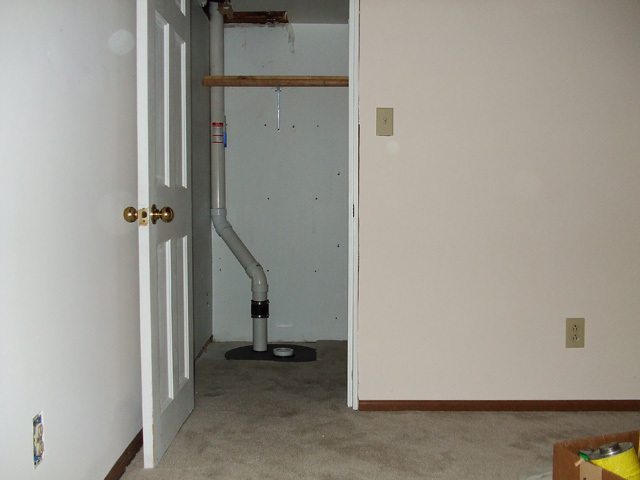 If you believe your home may present possible obstructions for pipe placement and run, it is recommended that you allow us to preview the home in advance of the installation. Homes surrounded by decks and attached finished exterior entertainment areas. Homes with greater than 2000 square feet on the lowest level. Homes with room additions built after the initial construction. 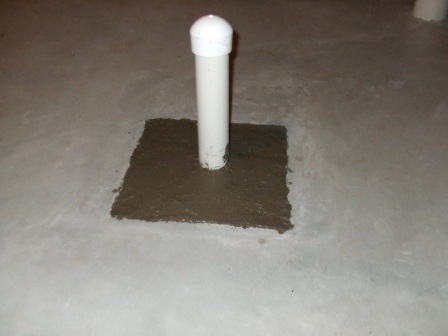 Older homes that have had a new basement slab poured. Homes with more than one level of slab, example: tri-level homes. 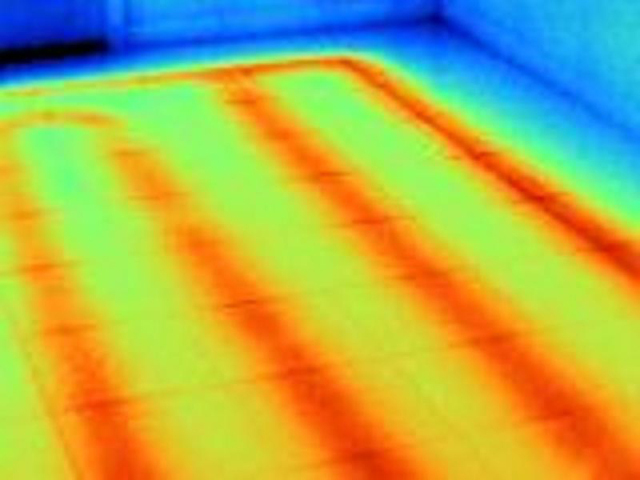 Radiant heat pipes are laid in the concrete slab and should be located with thermal imaging before cutting into the floor. Hidden Sump pit locations - we need to address all sump pits, if it's hidden please let us know. 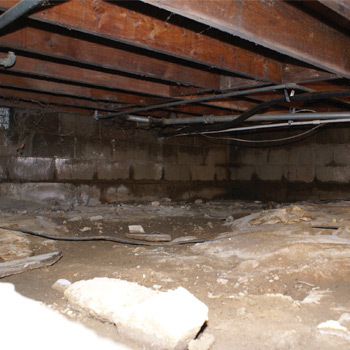 Crawl spaces may need to become part of the mitigation system, either by circulating, venting or vacuuming air to change the pressure relationship within the space. 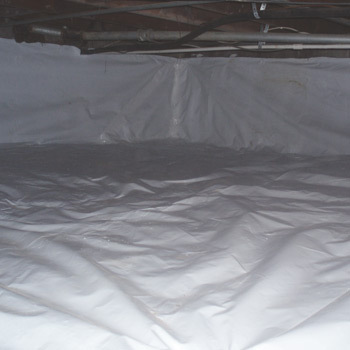 Many crawl spaces will benefit from sealing with a polyurethane mat and creating vacuum under the mat. 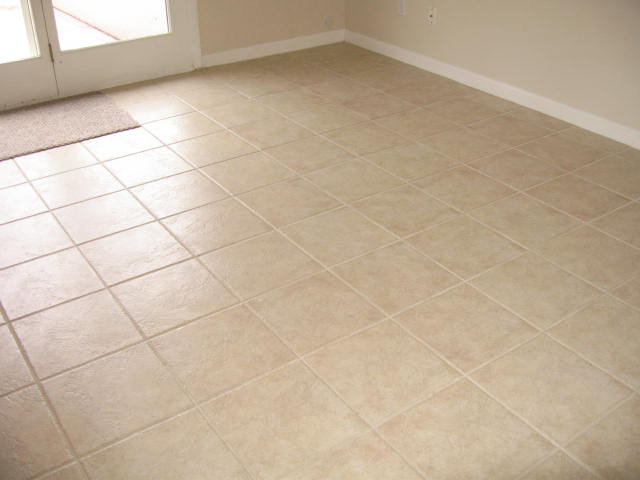 Some window wells, floor grates and floor drains empty directly into drain tile. 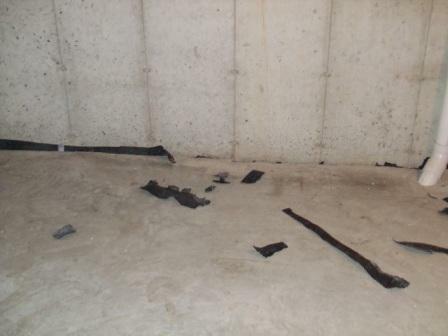 An ASD radon system will draw air from any opening in the slab area. 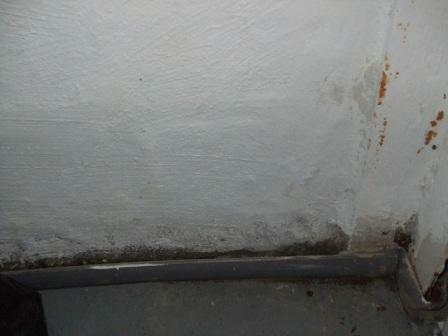 Plumbing rough ins need to be concreted in and all other opening addressed. 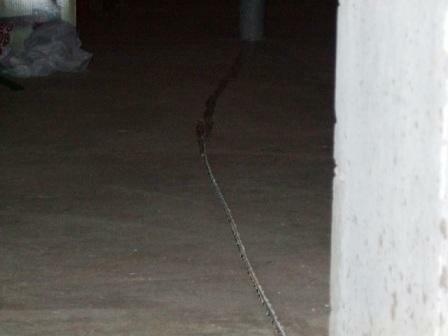 Open trenches, water proofing systems, numerous large floor cracks around the interior perimeter walls of the home may need to be addressed. 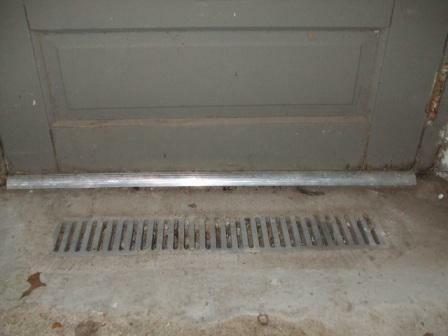 Some drain systems include a plastic barrier that separates the wall from the floor. The open space between the plastic and the wall is to catch water from potential wall leaks. If unaddressed these open air channels could lead to the reduction of static pressure under the slab, loss of conditioned air and possible back drafting of combustion appliances, i.e. furnace. 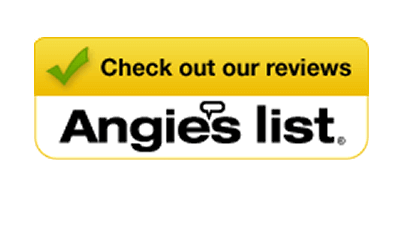 Water problems in the basement or high water tables. 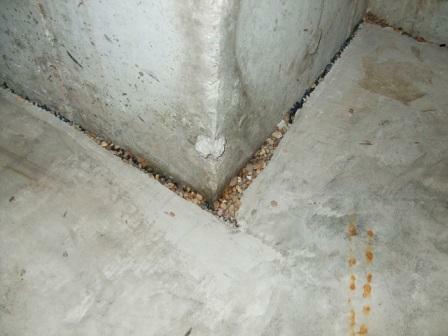 High water tables under a basement slab may impede the ability of the radon system to draw air from under the slab. 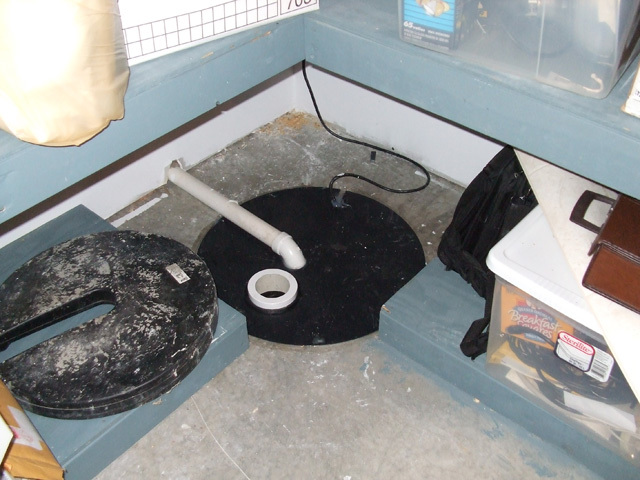 Likewise if the water table is too high, and shuts off air flow completely, it could damage the radon fan. 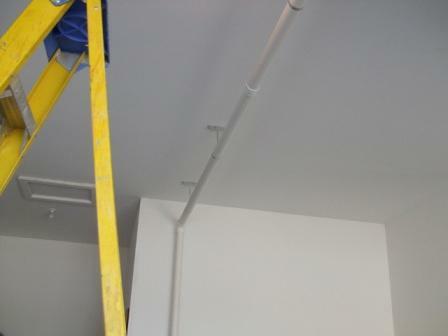 Custom pipe runs may be necessary if the home does not have a reasonable path from the lowest level to above the roof. 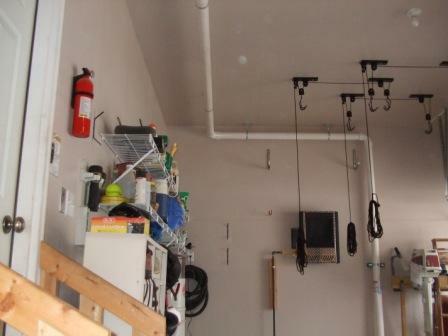 Examples include garage attic installations without a garage access scuttle, or three car garages with living space above two garage bays. If the system installation starts to look like a hot wheel track, or it involves more than light duty carpentry, it falls into this category.